Confirmed! 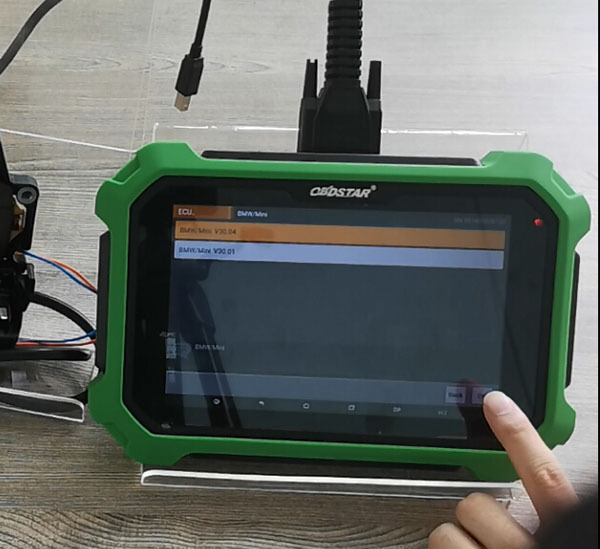 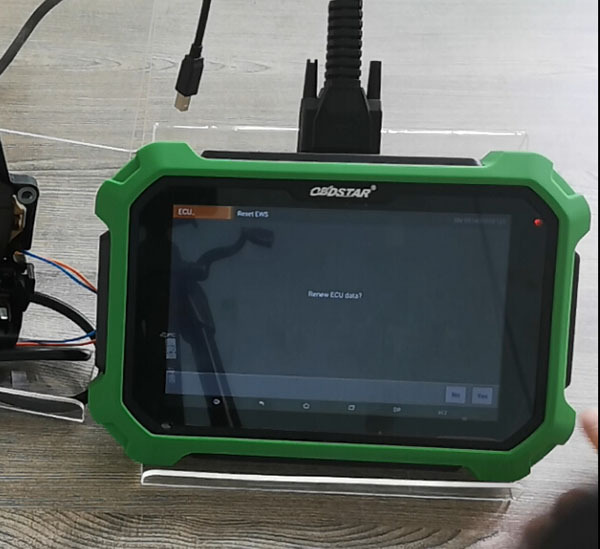 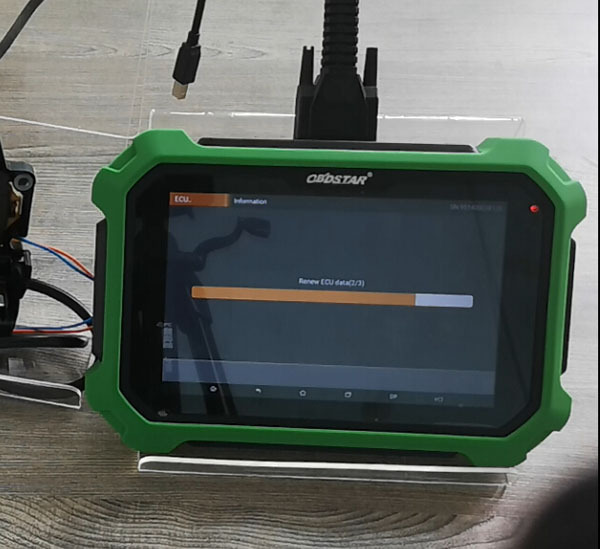 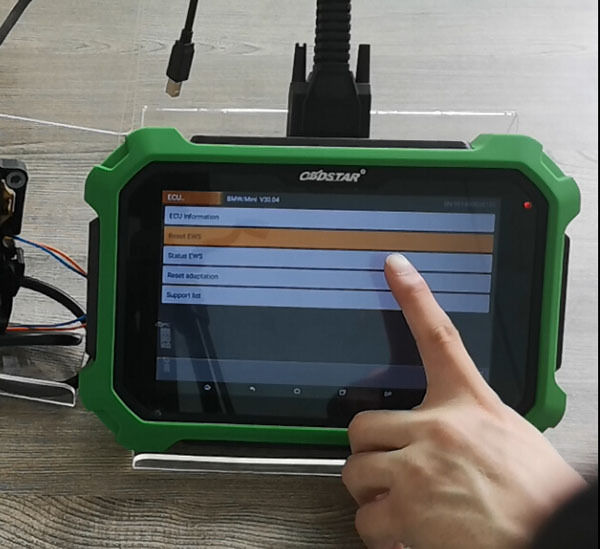 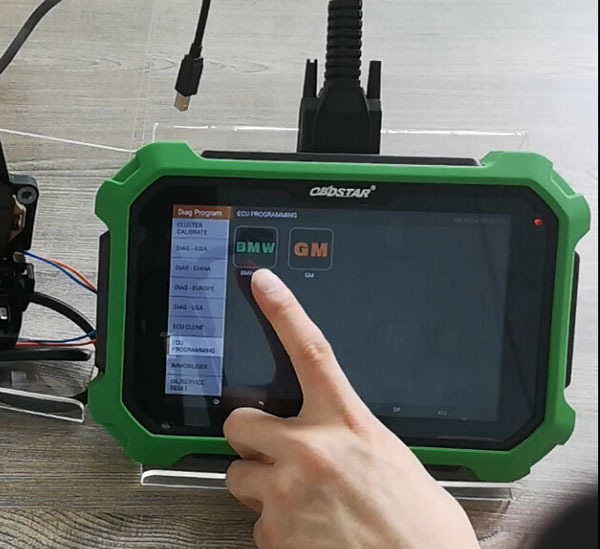 OBDSTAR X300 DP PLUS is verified to program ECUs to BMW and GM without issues. 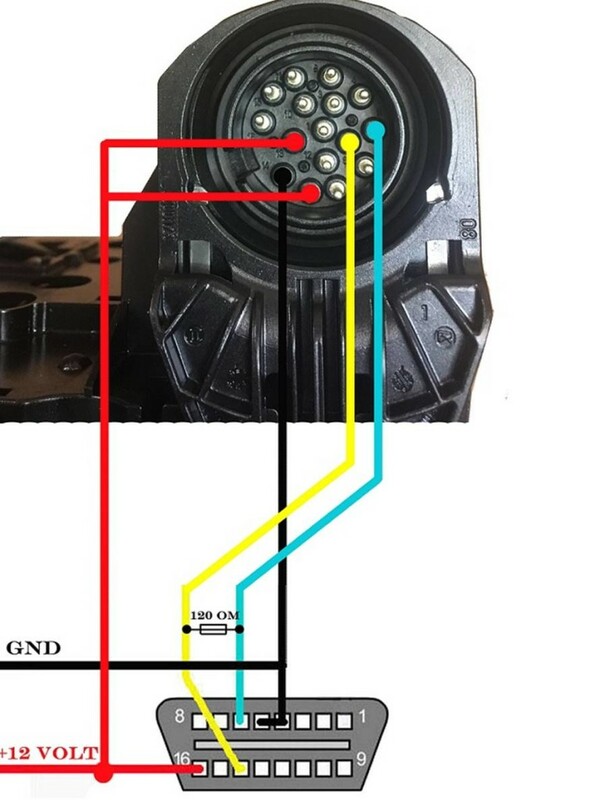 BMW EGS is tested! 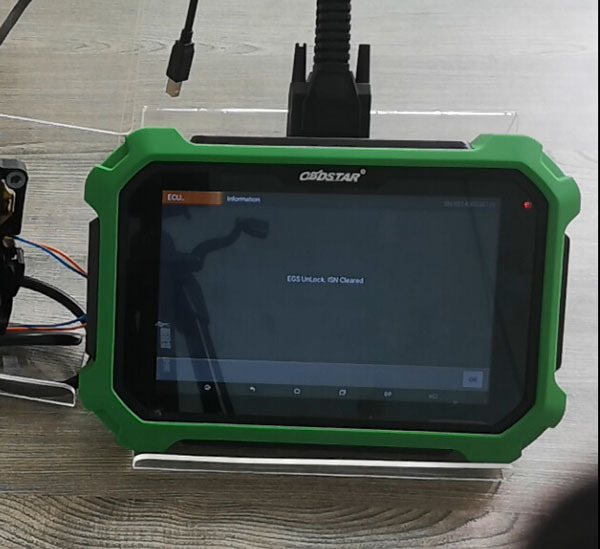 X300DP PLUS is able to reset EWS in BMW EGS 8HP! 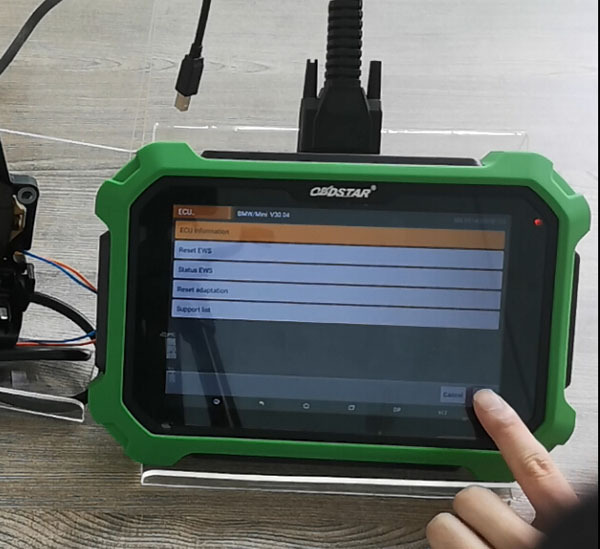 OBDSTAR X300DP PLUS is gonna to program a BMW ECU: BMW EGS 8HP. 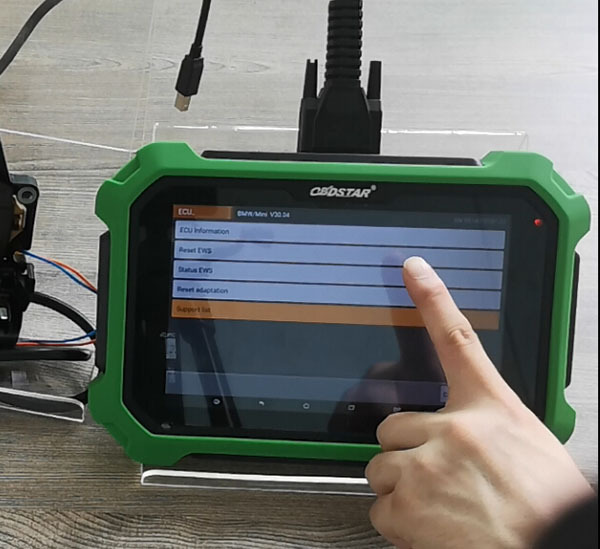 All functions listed in OBDSTAR X300DP PLUS ECU Programming: Worked! 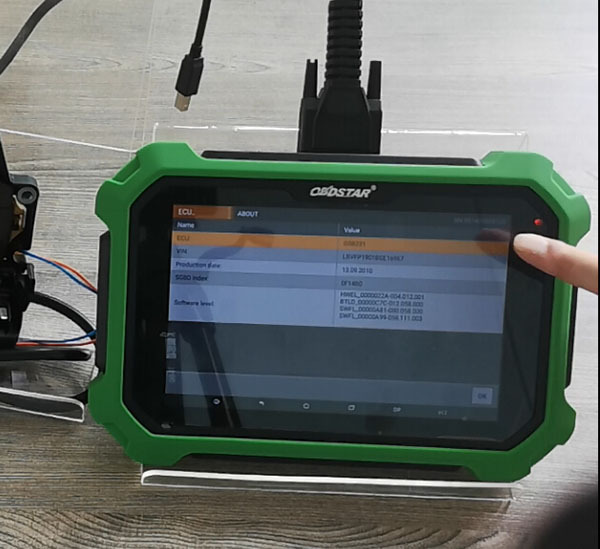 Where to buy OBDSTAR X300 DP PLUS Full Kit? 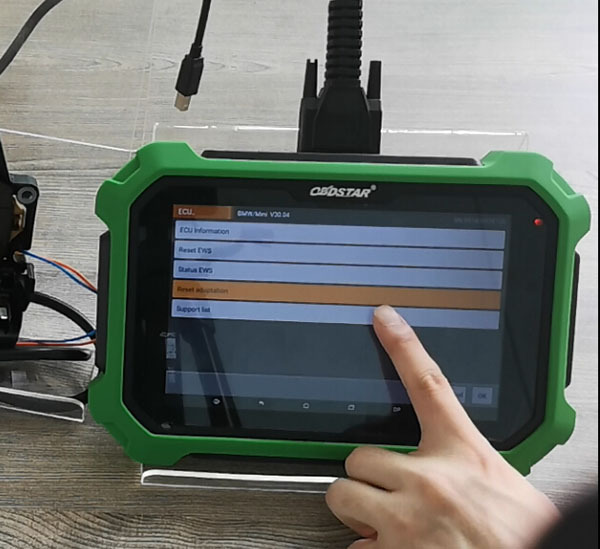 ← Why do you need a SKE-LT Smart Key Emulator? 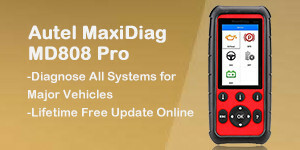 Where to buy HUMZOR NEXZSCAN NL50 OBD2 Scanner? 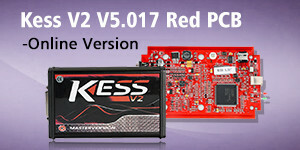 How to update Launch X431 V+?